Believe it or not, smartphone batteries have gotten better over the last few years, especially compared to when Android phones just arrived into the market. The powerful pocket computers demand power and OEMs do their best to offer the best solution for battery efficiency. 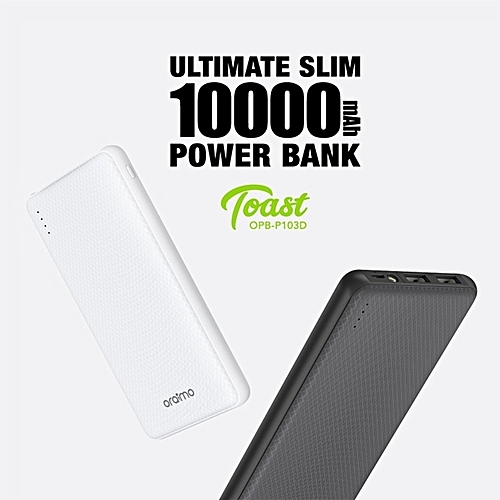 Oraimo, the official Original Equipment Manufacturer(OEM) for Tecno, Infinix and Itel comes with a reliable power bank; the best friend anyone with any portable device can have. 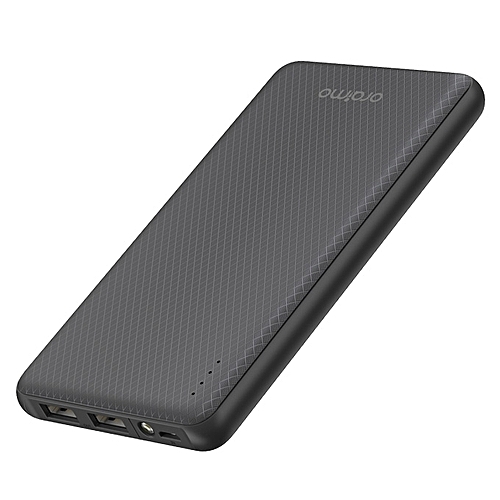 With over 10,000mAh, Oraimo power bank is definitely the most reliable power bank in Nigeria, along with ULTRA SLIM dimension, High-speed charging output, dual port and very affordable.